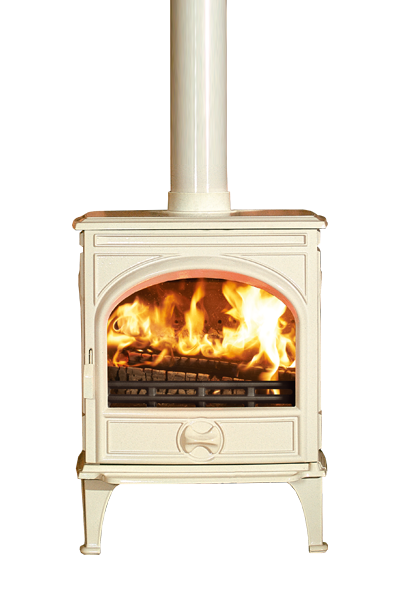 Featuring a square firebox, subtle curving details and compact dimensions, the Dovre 225 is a versatile yet powerful wood burning stove that offers style and quality in equal measure. 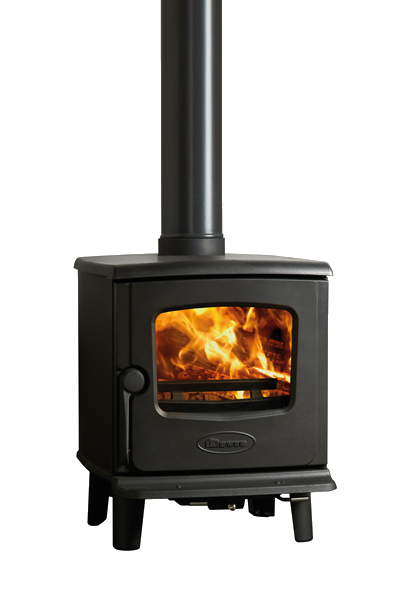 With a 1950’s inspired design, unique detailing and stylish Anthracite finish, the 225 stove has a fresh look that is at home in both modern and traditional interiors. 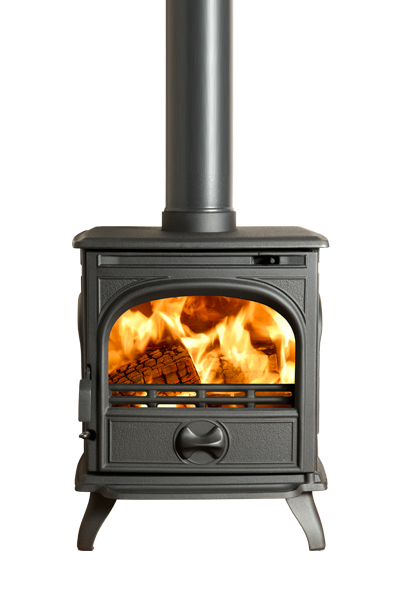 Incorporating the latest Cleanburn and Airwash technology, this highly efficient cast iron stove provides an excellent view of the flame picture through its glass window. The 225 really does combine the best of the past with the technological advancements of the present. 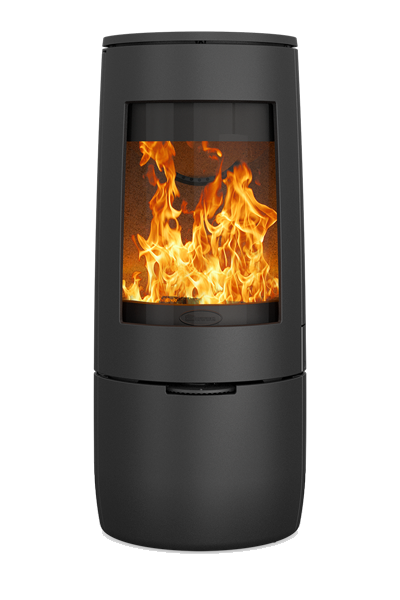 © 2019 Dovre. 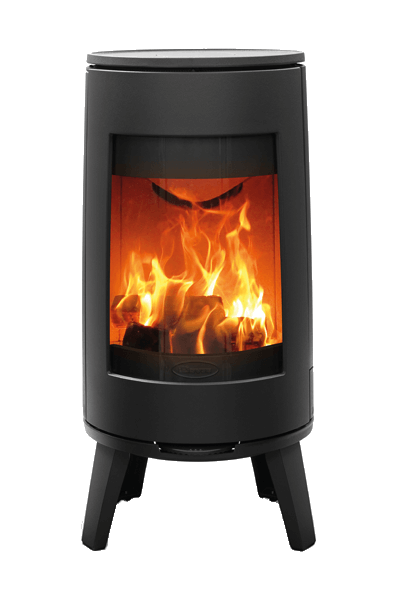 Dovre is distributed in UK and Ireland by the Stovax Group.